Glossy is a word we like. Sticky is a word we don’t. 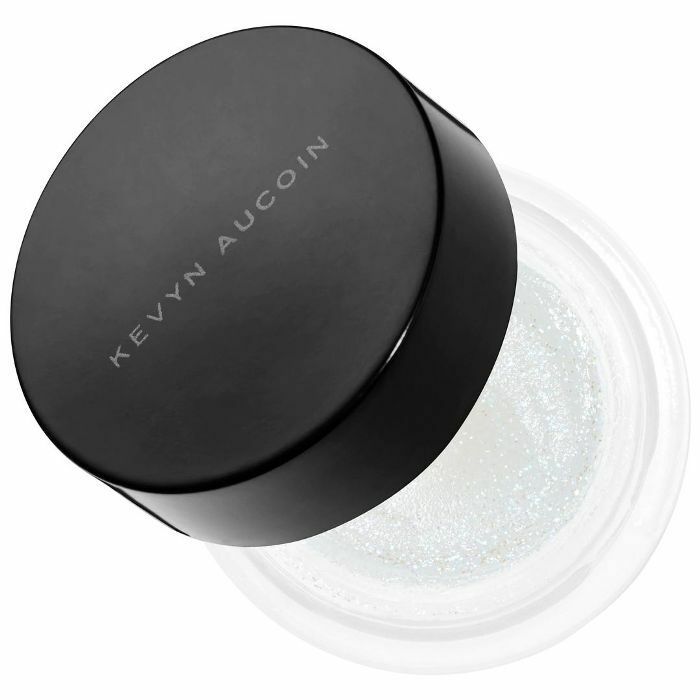 So while we love the glossy lids we see all over Instagram, fashion week runways, and editorials, we can become apprehensive about getting on board with the look—knowing the reality can often result in a not-so-glamorous sticky mess. 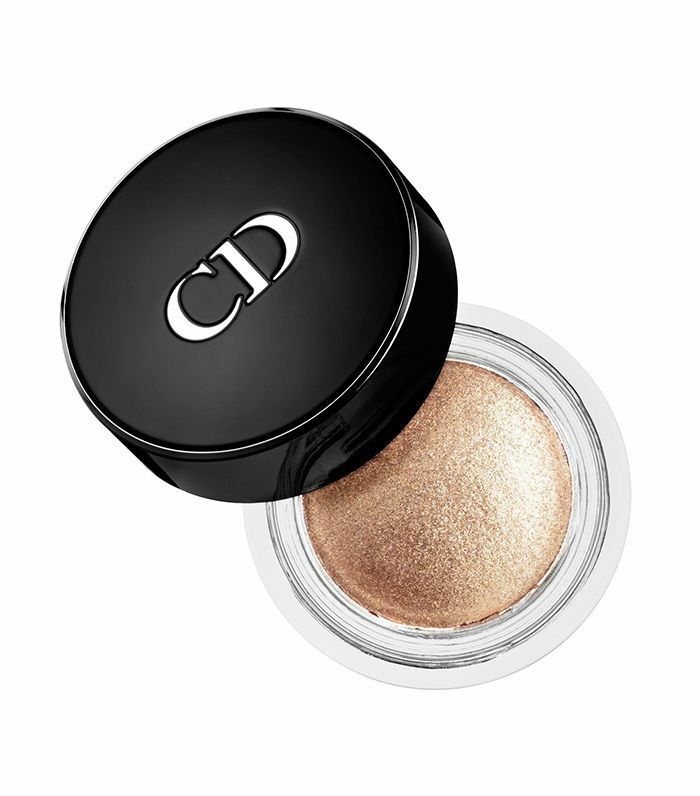 For this very reason, we’ve done our homework to determine the exact steps to create fail-safe glossy lids and found the shine-creating, glossy lid–achieving products that won’t leave your eyelids sticking to themselves. 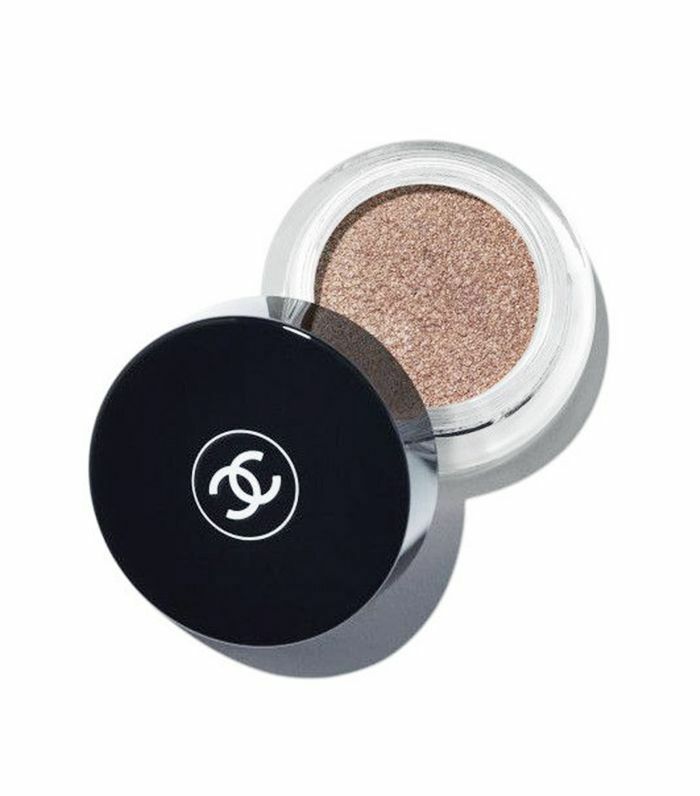 With the below tips and tools in your arsenal, you can indulge in the glossy eye shadow look—without it creasing by 2 p.m. Two straightforward steps ensure your glossy lids make a lasting impact, and we've rounded up our favorite products that achieve the look—and have staying power. Scroll through to find out how to achieve glossy lids the non-sticky way. Glossy lids are a two-step process. Step one? 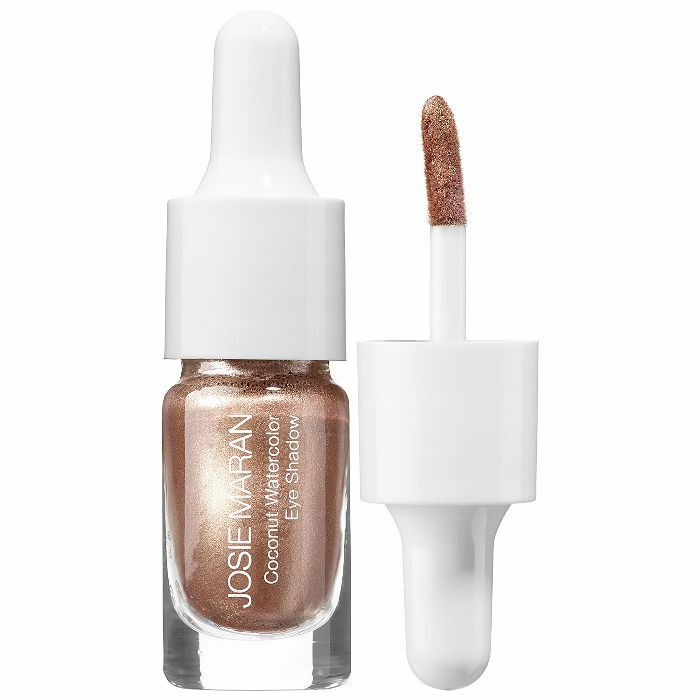 Shimmer or metallic shadow—just avoid glitter. The finer the shimmer, the better the wet look. Liquid, cream, powder, and gel formulas all work, though liquids, gels, and creams tend to deliver that glossy look best. Apply with a brush or your finger, making the color as sheer or as opaque as you please. Now it’s time to get glossy. 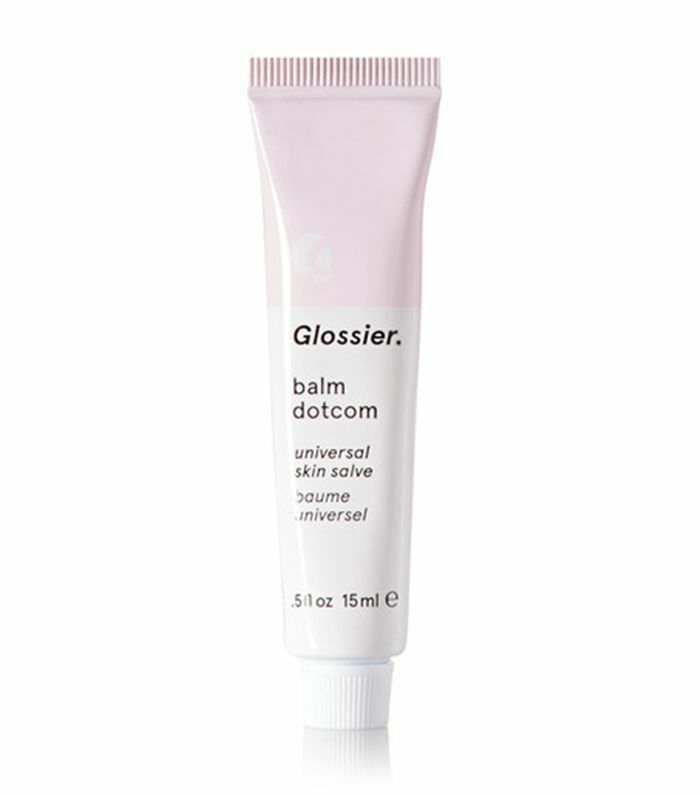 Your first option is to use a light balm, like Glossier’s Balm Dotcom ($12)—it’s our pick for the least sticky balm. Tap on a thin layer with your finger. Here’s the real trick: Avoid the crease. Leave a small break open along the crease in your eyelid. That’s where you feel the stick factor most. Leaving it clean eliminates the stickiness, and it’s just in your crease, so no one will even notice you missed a spot. Lip balm works just as well. 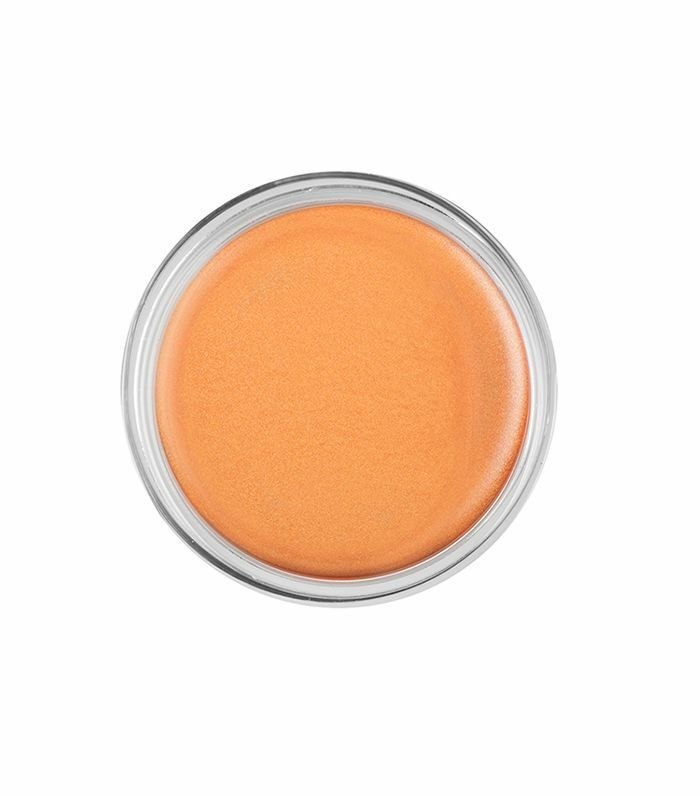 This classic go-to delivers the right amount of sheen without creating a thick film. 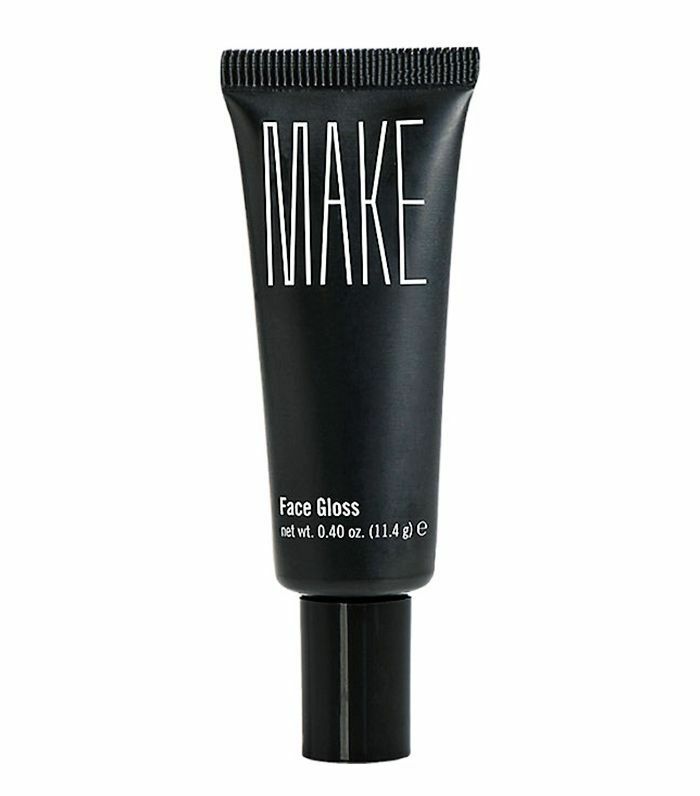 To up the glossiness, try this high-impact face gloss. You only need a dab to get real, wet-looking shine. 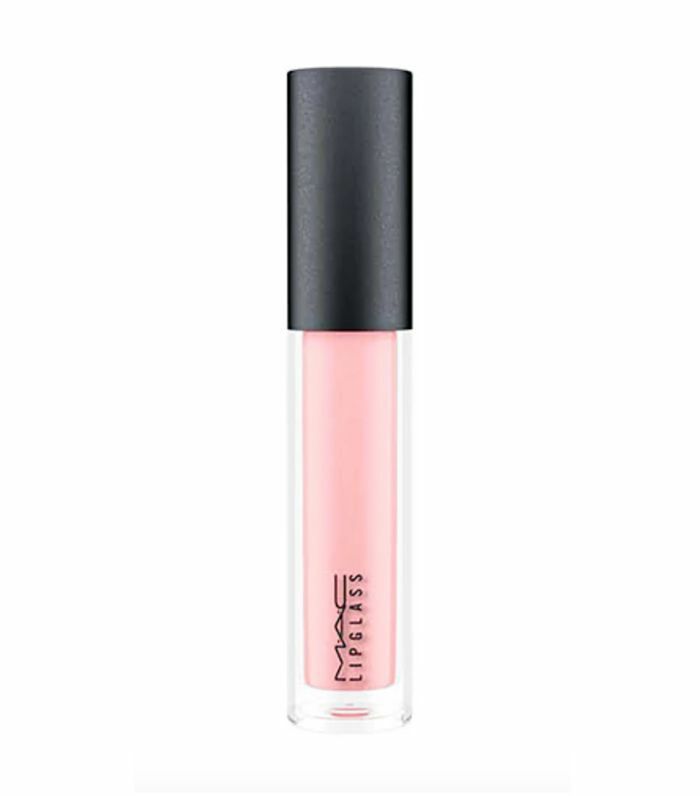 For the glossiest of lids, use—wait for it—lip gloss. The key is to use one that stays in place—nothing too liquidy. Celebrity makeup artist Beau Nelson likes to use MAC's iconic formula. Pick your preferred method of gloss, and keep scrolling for our favorite base shadows to go under it (plus, a few of our favorite all-in-ones). 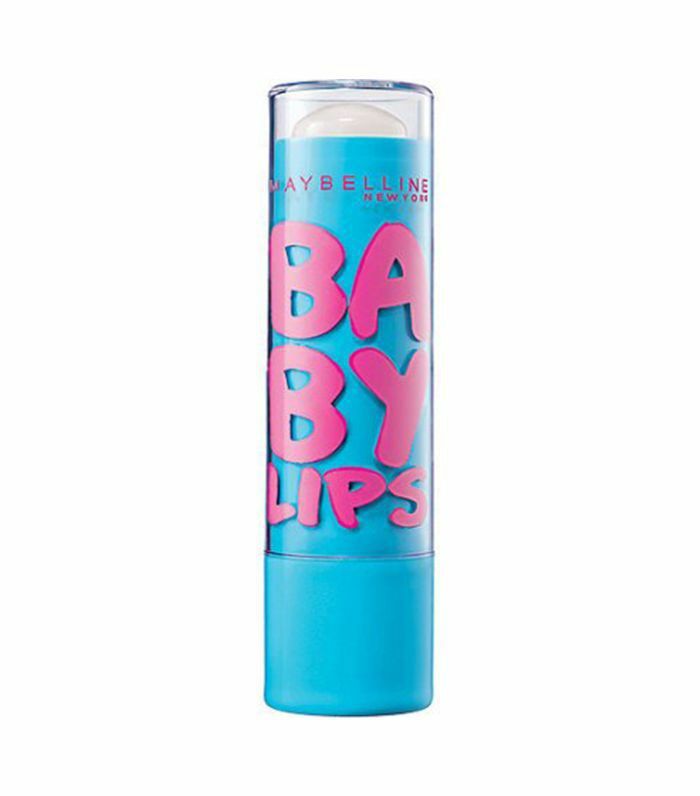 On a related note, check out the lip gloss that earns our editor the most compliments.